Simon's Auto Body . : Services | Pre-Inspection :. This procedure consists of you visiting an authorized provider that will provide your insurance company with pictures of your new or old car. This data is stored in a database to protect you and your car, avoiding scams and many times even lowering your insurance cost. 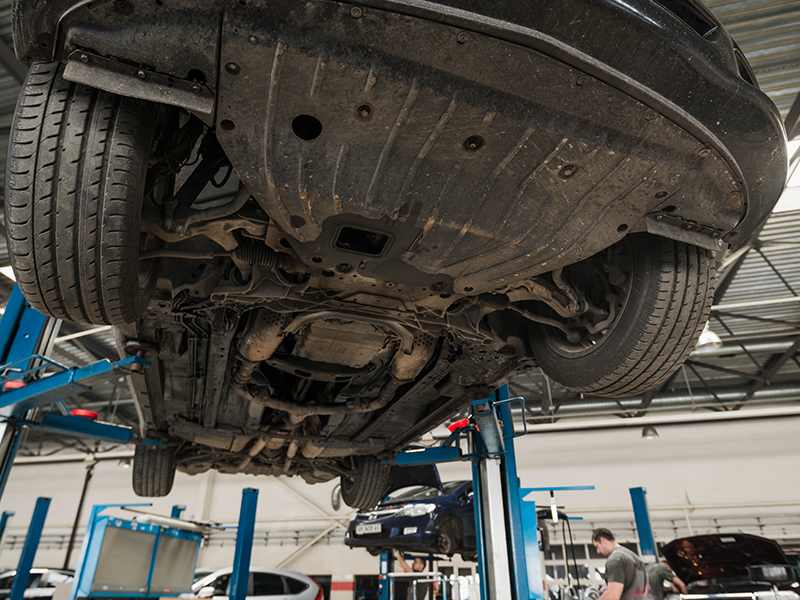 Simon’s Auto Body is a licensed company willing to comply with this procedure and have four inspectors ready to serve you. There is no need to schedule, no cost and the process if quicker than you think. If you need to have your car inspected, give us a call today.